Kris Jenner and newly expectant daughter Kourtney Kardashian were spotted headed to lunch in Sherman Oaks, California on December 28, 2011. Mother and daughter were bag duos since both were carrying Balenciaga! 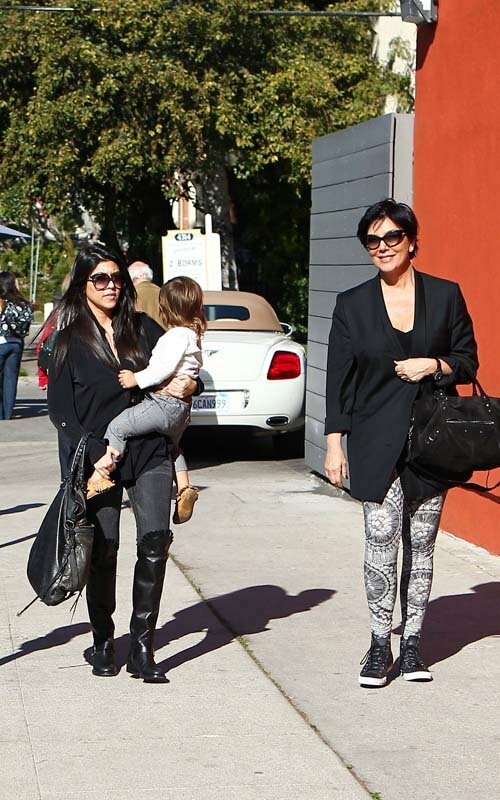 Kris carries a black classic suede Part-Time bag and Kourtney carries a Square Tote which has been designated as Mason's baby bag. Petra Ecclestone was spotted leaving Spago Restaurant in Beverly Hills after having lunch in Los Angeles, California back in April 10, 2011. The British-Croatian socialite has a casually chic style and carries a lovely Balenciaga suede Classic City. Wishing all my readers: Happy Holidays!!! 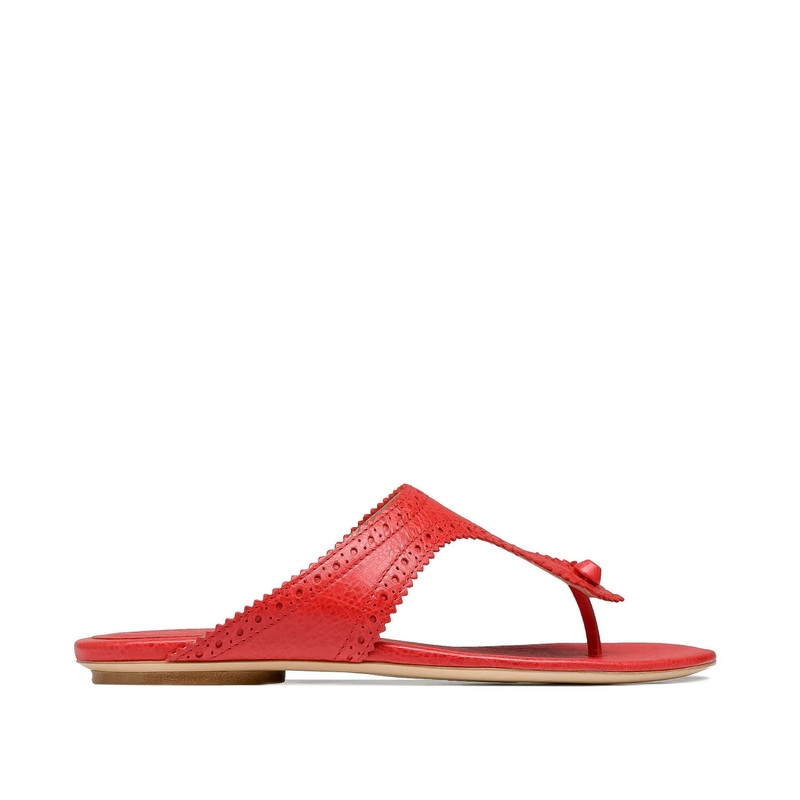 Balenciaga.com has new arrivals for some S/S 2012 bags and shoes. They are calling the new mini giant hardware "Giant 12" which sparks rumors that the mini giant hardware is staying for only 2012. The new colors available now on the website are Glycine, Bleu Cobalt, Coquelicot and Gris Poivre in certain styles. For more selection please contact your local Balenciaga boutique.